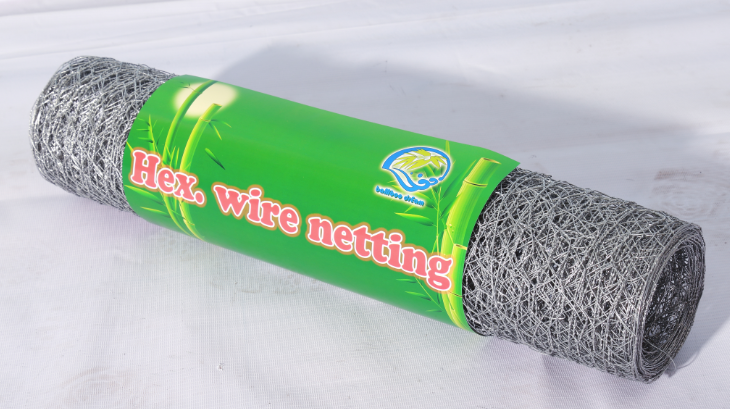 Poultry Netting Hexagonal Wire Mesh is produced with superior quality of low carbon iron Hexagonal Wire Mesh, the mesh is firm in structure and has flat surface. The weave style is normal twist or reverse twist. Poultry netting also named hexagonal chicken netting or chicken netting. It is extensively used in industrial, agricultural and constructions. 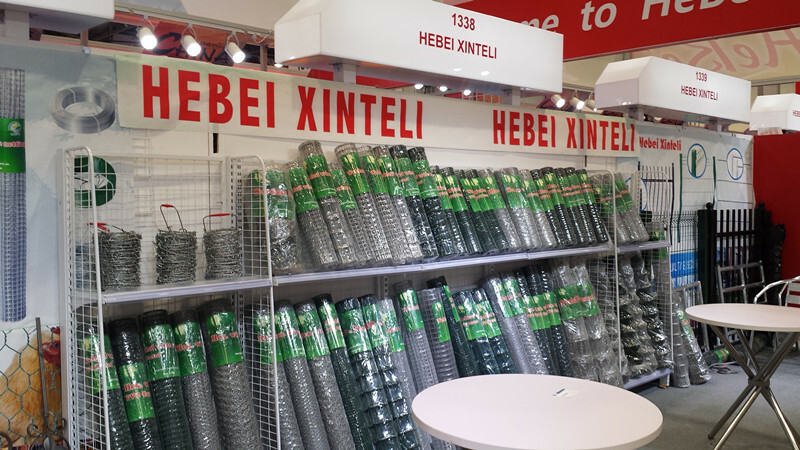 Also, it can be used as fence for poultry cage, fishing, garden, children playground and Christmas decorations. 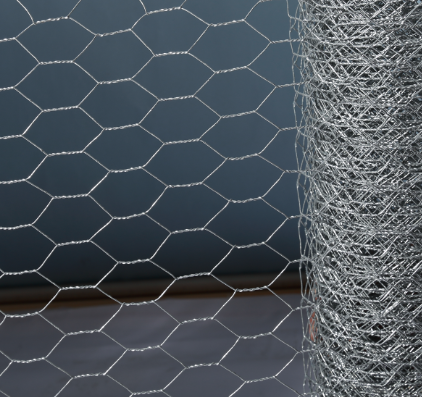 Looking for ideal Hexagonal Chicken Netting Manufacturer & supplier ? We have a wide selection at great prices to help you get creative. 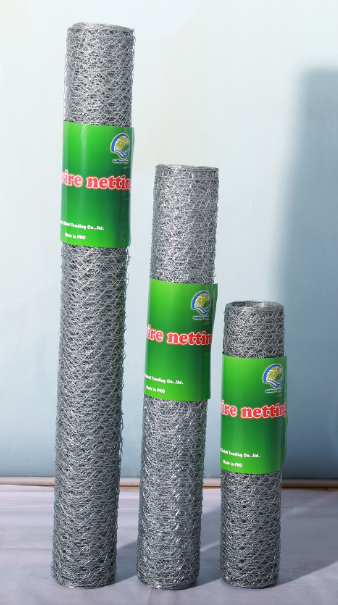 All the Galvanized Poultry Netting are quality guaranteed. 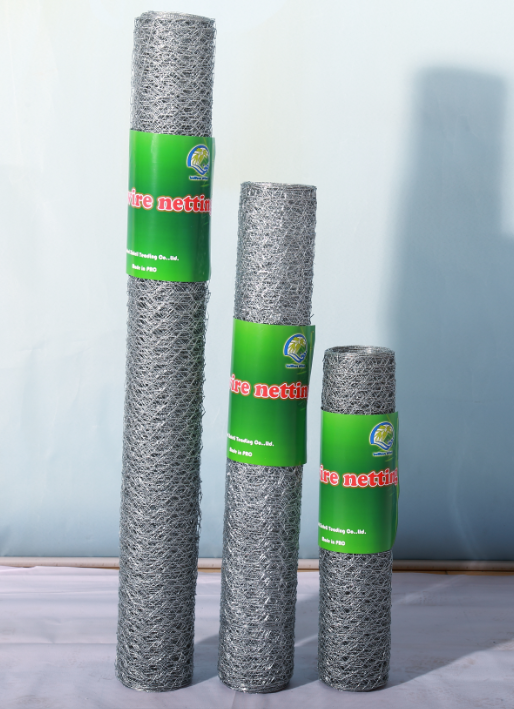 We are China Origin Factory of Chicken Netting Hexagonal Netting. If you have any question, please feel free to contact us.